Home Systems Logic Visits Funrise Toys and the Tonka® T-Rex! This past year, Funrise Toys has seen an exponential increase in growth in excess of 20% and prepares for the move to their brand new 160,000 Sq. 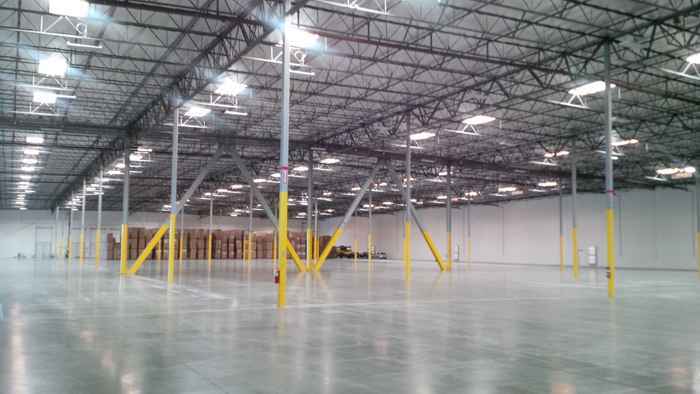 Ft. distribution center in Ontario, California. 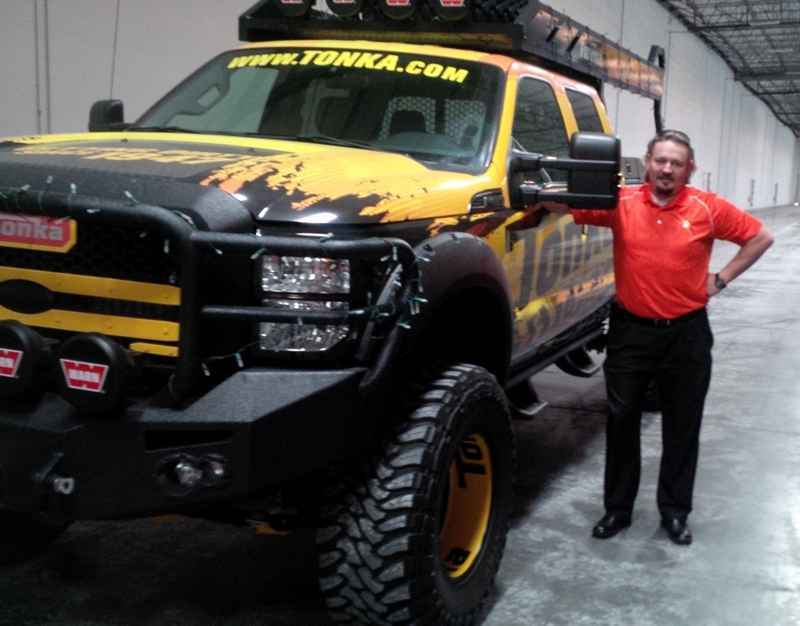 CEO of Systems Logic, Anthony Allwood, can be seen here with the infamous life-sized Tonka® Truck, the Tonka® T-Rex! Systems Logic is proud to be a part of the Funrise family and supporting their growth initiatives.